The 2018 Department of Defense (DoD) Warrior Games will be held June 2 - 9 at the US Air Force Academy. Approximately 250 seriously wounded, ill and injured service members and veterans will participate in the competition. The wounded warrior athletes will represent the Army, Marine Corps, Navy and Coast Guard, Air Force and Special Operations Command. ​The Warrior Games were established in 2010 as a way to enhance the recovery and rehabilitation of wounded warriors and to expose them to adaptive sports. This is the fourth time the DoD will lead the operational planning and coordination of the event. Teams include active-duty service members and veterans with upper-body, lower-body, and spinal cord injuries; traumatic brain injuries; visual impairment; serious illnesses; and post-traumatic stress. They will go head-to-head in archery, cycling, field, shooting, sitting volleyball, swimming, track and wheelchair basketball. The department of defense cannot spend appropriated dollars to send Service Members and Veterans to compete in the games. Sea Service Family, Foundation is teaming up with Sea Service Family, Consulting and CoreAide Advocacy and Consulting, to raise money to help support the non-profits who are helping the DOD fund our Nations Warriors. 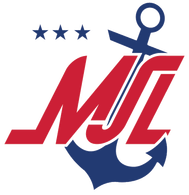 This is sure to be a great event, and we want to help our Shipmates from the Navy, and our Bretheren and Sisters of the other Branches. 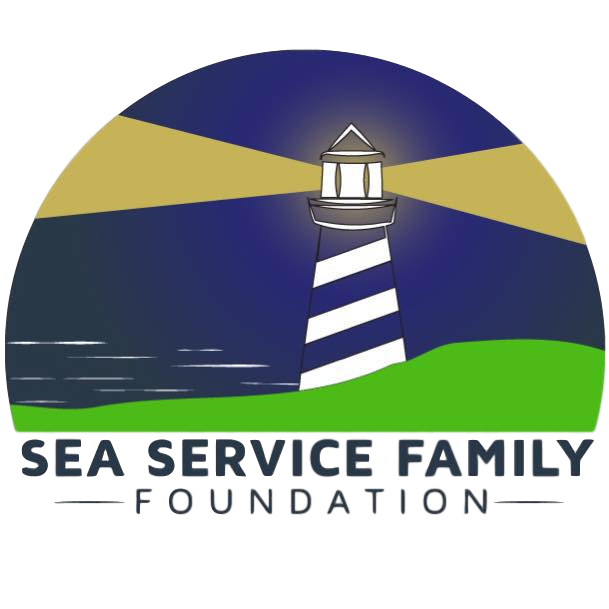 Sea Service Family, Foundation will provide you with a tax deductible letter for 100% of your donation.